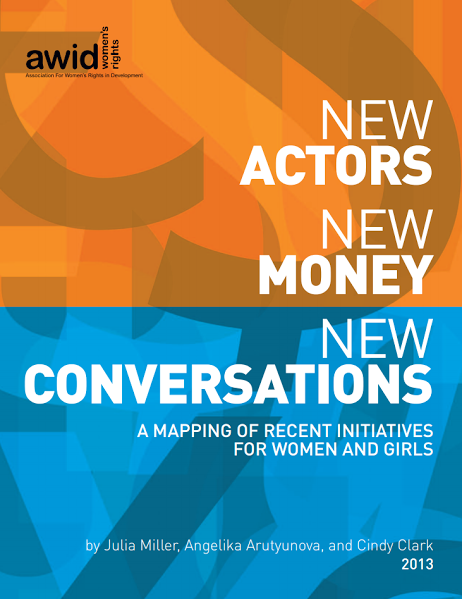 This report contributes to filling a gap in understanding the current landscape of the corporate sector and other actors that are new to supporting women and girls, and the role they are playing in shaping related funding discourse and practice. 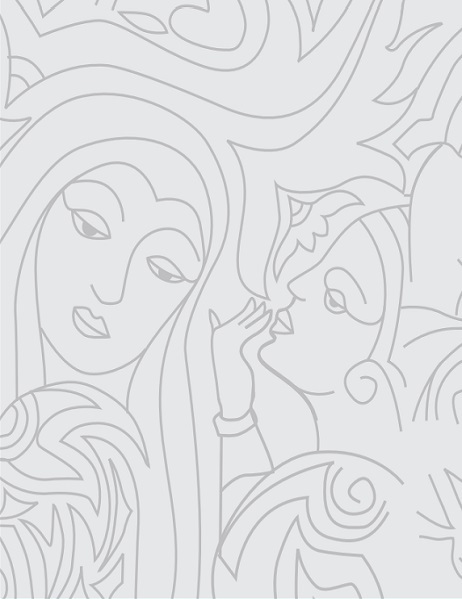 This set of recommendations seeks to address the need for an integrated concept of security that goes beyond just the physical protection of the individual. 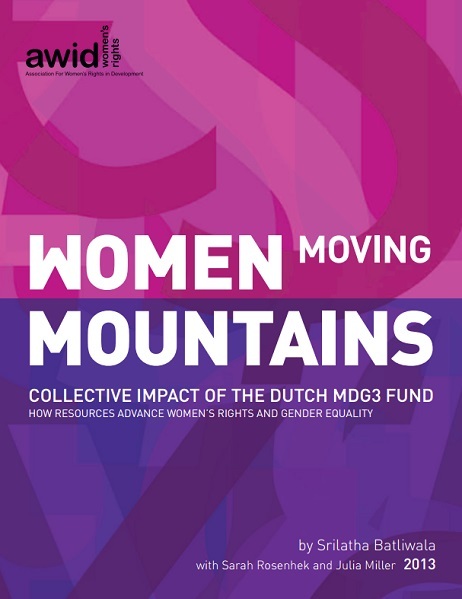 This report provides the latest analysis on the funding trends impacting women’s rights organizing and the financial status of women’s organizations around the world. 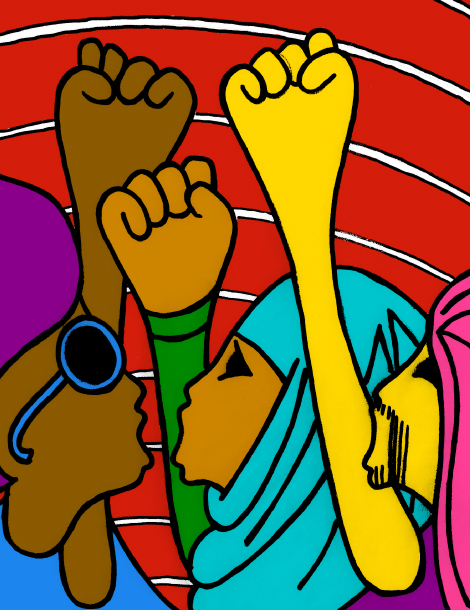 AWID presents this analysis of the Secretary General's report as a contribution to the UN debates from a feminist and human rights perspective, and also as a follow-up to our critical analysis of the Post-2015 High Level Panel report. 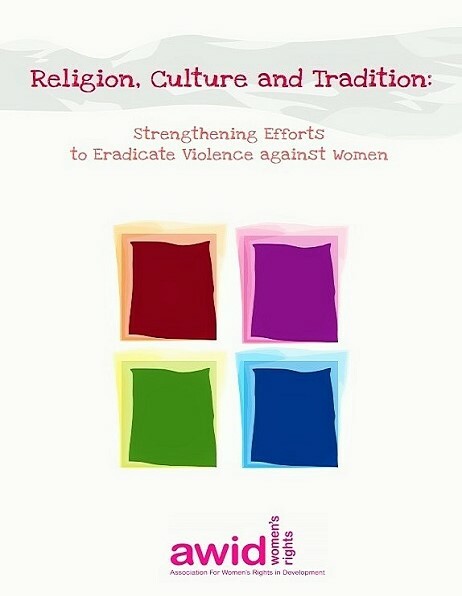 This resource was created to support the work of rights advocates working in international and regional spaces who are confronting opposition to their efforts using arguments based on religion, culture and tradition. 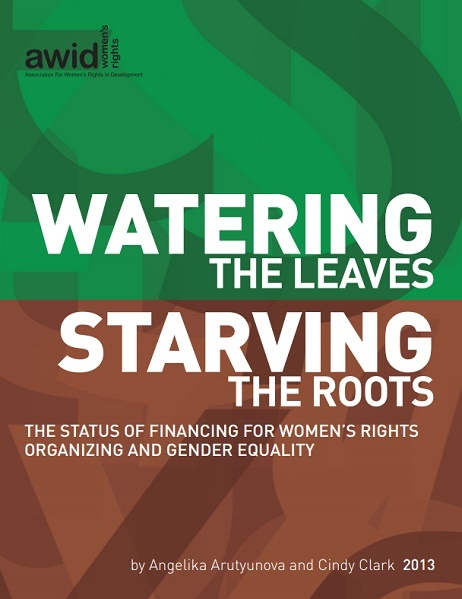 This brief builds on AWID’s analysis on the impacts of the financial crisis on women and some of the lessons learned by key feminist economists and women’s rights activists on how fiscal policies impact human rights and women’s rights in particular. 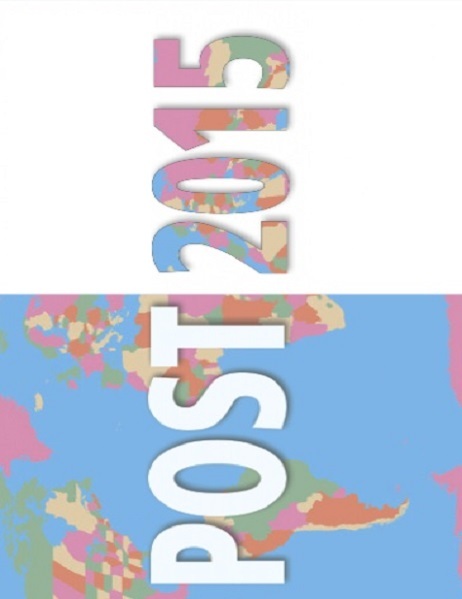 This paper presents AWID’s analysis of the post-2015 High Level Panel (HLP) report and reflections for the post-2015 development agenda moving forward.